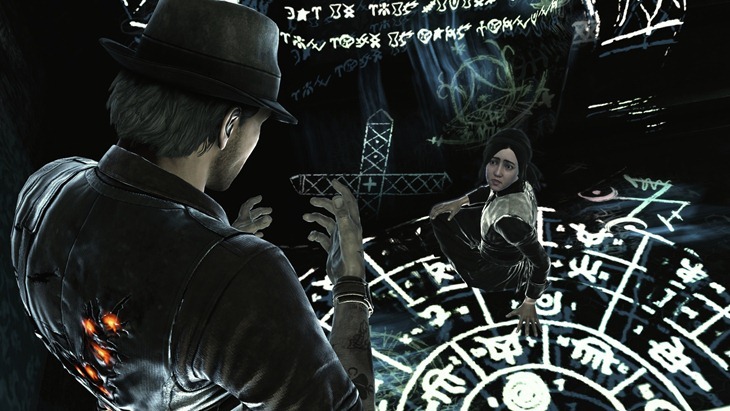 Murdered: Soul Suspect is almost upon us, and reactions to the afterlife sleuthing adventure are mixed at best. 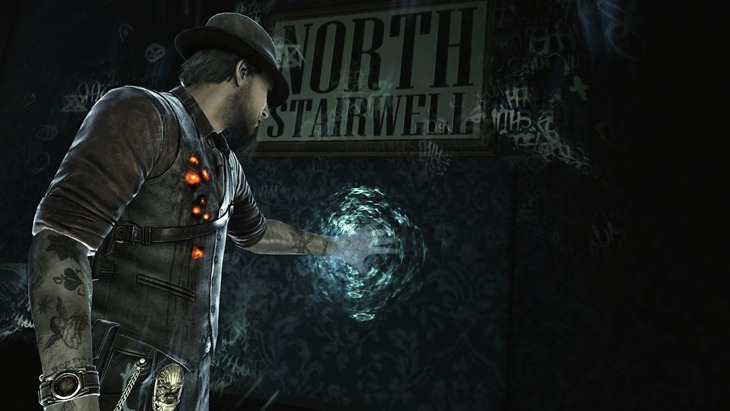 Despite it looking like an interesting deviation away from ludicrous action and being more of a supernatural whodunnit, it looks like this is a game that may not be able to solve the case of the middling review scores. 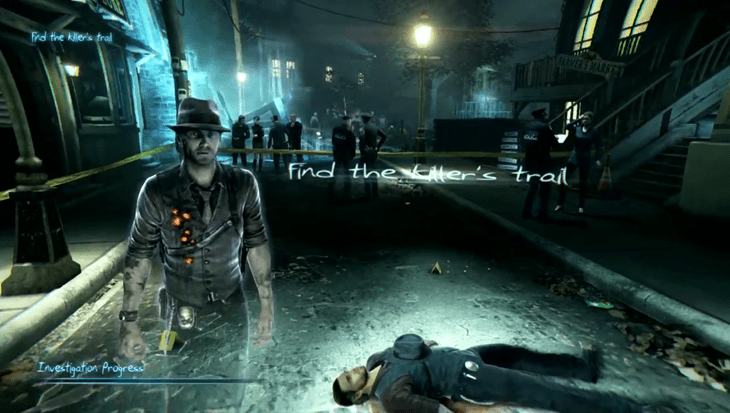 Murdered: Soul Suspect is one of the most surprisingly good games I’ve played in a long time. It manages to sell its bizarre premise and builds a solid, moving story out of it, and the plot-propelling investigations add immensely to the detective feel. Acquired taste though its investigative gameplay may be, Murdered gets everything nearly exactly right until its final act, at which point it seems determined to wreck everything it’s achieved. 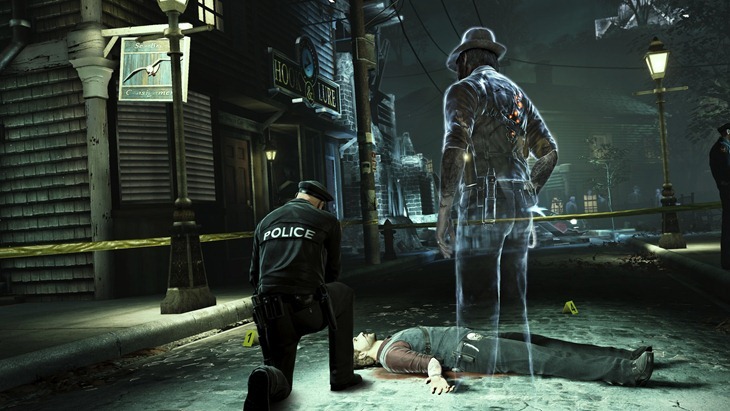 Murdered: Soul Suspect is definitely a qualified success. The richness of the atmosphere and charismatic lead performances pulled me through the story. That paired with a solid, no-frills investigation mechanic helped mitigate some of the technical problems and the sadly tacked-on demon hunting sequences. It’s a distinctly average experience, but it has enough going for it that I’m glad I was able to conquer the bugs and see it through. 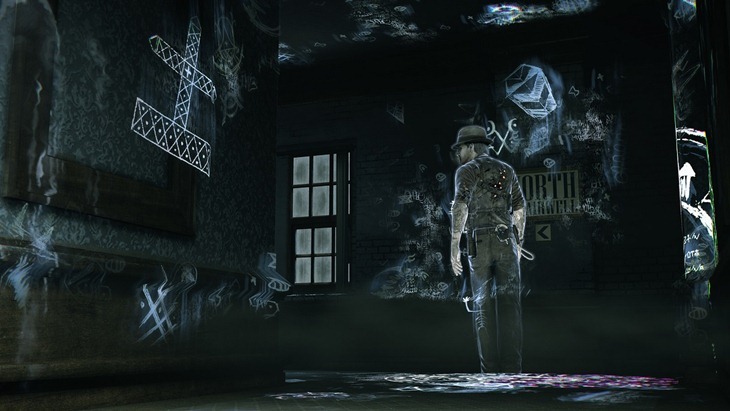 There are some great concepts in Murdered: Soul Suspect, but they feel undercooked or underutilised, and the lack of demand for any real input from us makes Murdered feel like a pick-a-path game where there’s only one path. 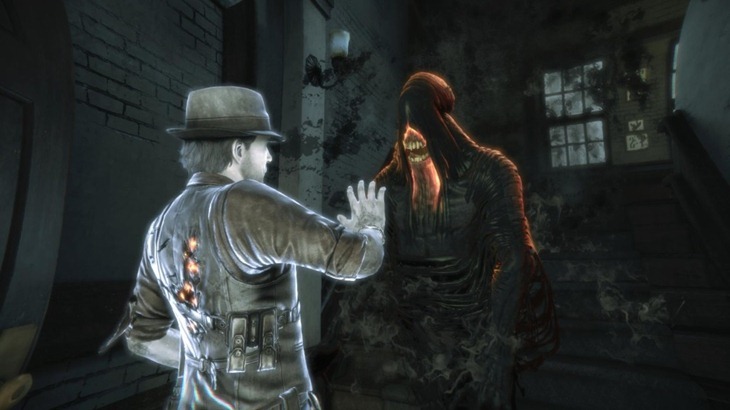 It scrapes by on the power of its central whodunnit mystery, but I can’t help but feel that Murdered: Soul Suspect is ten hours worth of unfinished business. This is a detective game in which the detecting lacks any meaningful sense of engagement or reward (or punishment for failure, which is equally important), and the gaming is let down by too many inconsistent and frustrating systems. 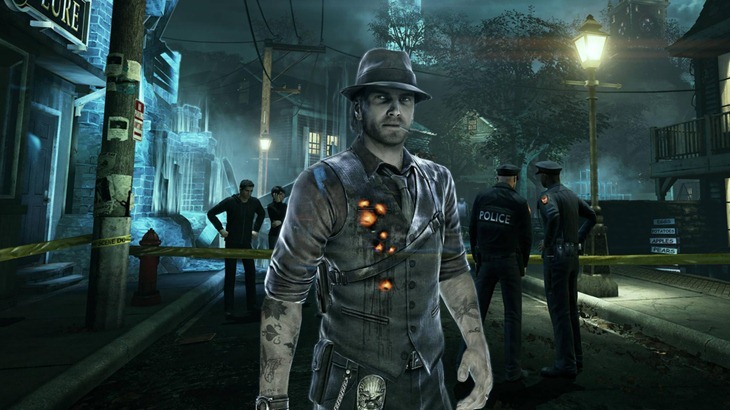 It’s really sad to see Murdered: Soul Suspect die on its feet. There’s some interesting characters and backstory, as well as some really great visuals (depending on what or who you’re looking at), but the game’s strengths are haunted by mediocre gameplay and substandard production values. But no matter how I look at it, there’s something disquieting to the blandness of Murdered: Soul Suspects. It’s a game about ghosts, demons, and the Salem witch trials. For a story that’s on some level interested in scaring its players, it never has the courage to let those same players make their own mistakes. 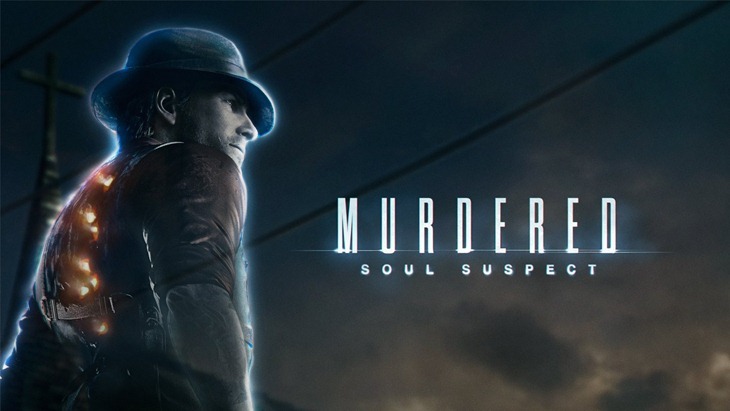 If you still fancy some gumshoe action, then Murdered: Soul Suspect will be out today in the US of A, and Friday for everyone else on PC, old and new-gen consoles.